Maria is originally from the Cape Verde Islands and has lived in Boston for over 20 years, having moved back recently from a few years in New York City. Maria obtained her Bachelors Degree at Harvard University and currently works in Marketing and Sales for a tech company. Because of her extensive experience in marketing, Maria creates in-depth, personalized marketing strategies for her seller clients to attract the most qualified buyers. Her knowledge of the local real estate conditions, allows her to excel in walking buyers through the home buying process and helping them find the home of their dreams. Maria has a particular interest in personal finance and real estate investment education, with a strong belief that helping her clients understand the full scope of the home-buying process is a very important part of the relationship. Maria hosts financial literacy seminars to educate prospective buyers on resources available, and strategies for purchasing real estate as a wealth building tool. When she’s not working, you can find her reading the latest books on wealth building and investing (passing this knowledge onto her clients), exploring random parts of the world, or watching every home renovation series on HGTV. 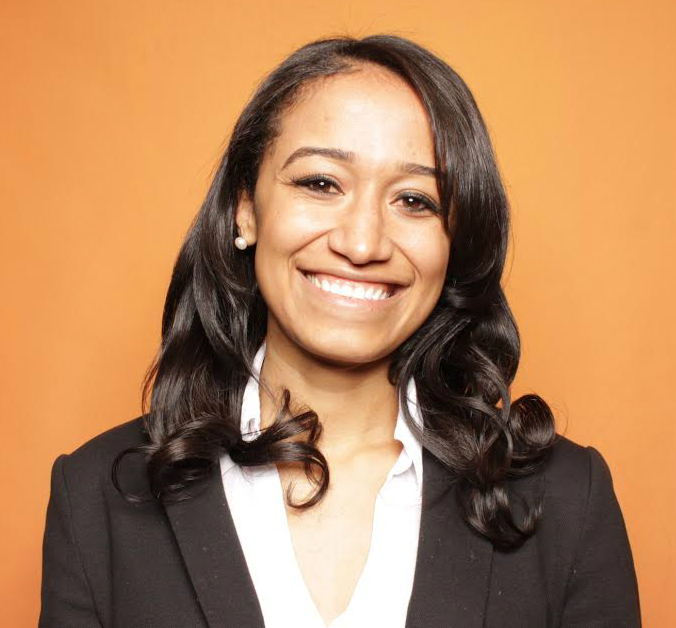 Maria is fluent in Cape Verdean Creole, with a solid foundation in Spanish and Portuguese.